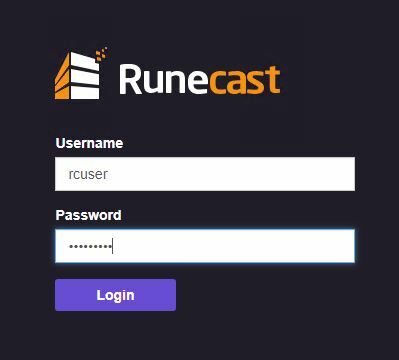 You can download the beta version by sign up Runecast Beta program . 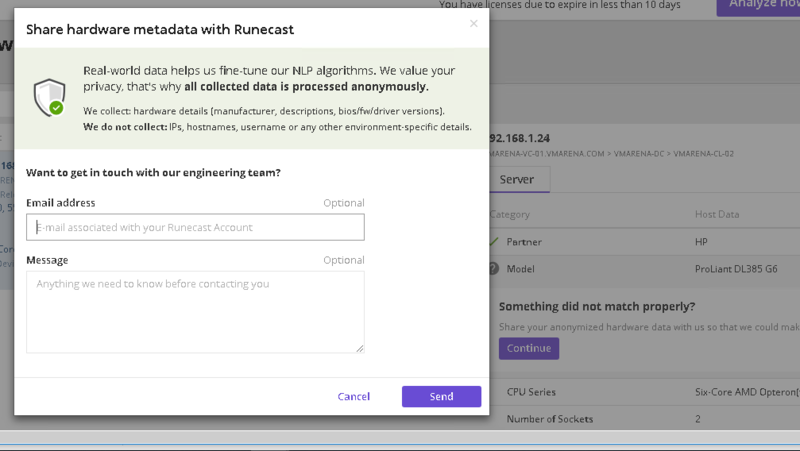 Signup and download the beta version and try today and share your valuable thoughts with Runecast team. I tested this in my vSphere environment which use the HP Proliant servers to check the VMware HCL standards. 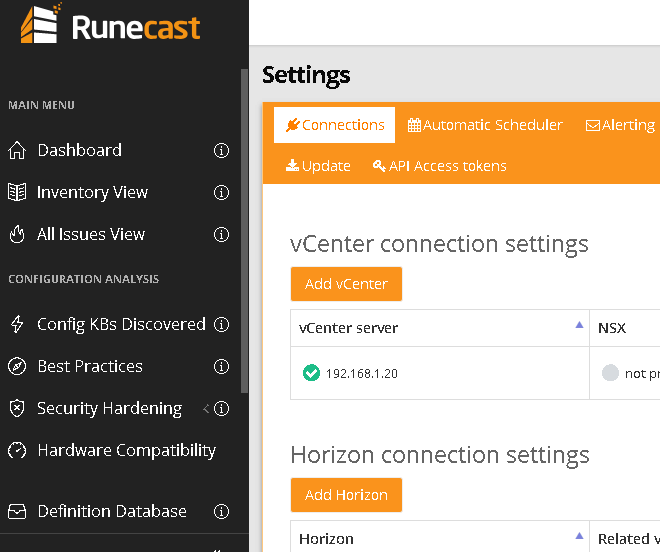 You can view the overview of all Server Model, ESXi version from there, you can click on each item view the information in detail. Select the Clusters and you can see the detail on the right Tab Model CPU series, ESXi release and BIOS data. You can select individual ESXi host to view details in detail Model CPU series, number of Sockets ESXi build number and BIOS data.  Click on the Continue Option to anonymously process the collected data and always value your privacy . Also, your feedback is really valuable to continue to improve and evolve the product and you can submit your feedback with the given options. 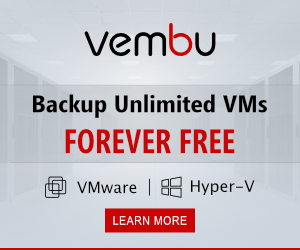 If you have VMware infrastructure compliance of the VMware environment is very important. For a larger environment, this is time-consuming work and a great understanding of the product and the versions are required. 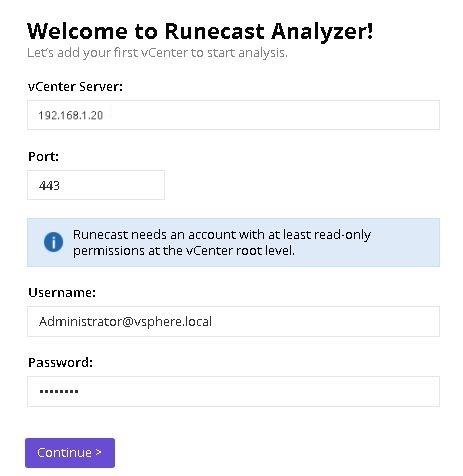 This painful job is simplified by Runecast Analyzer VMware HCL you will the details without checking the VMware HCL website manually. 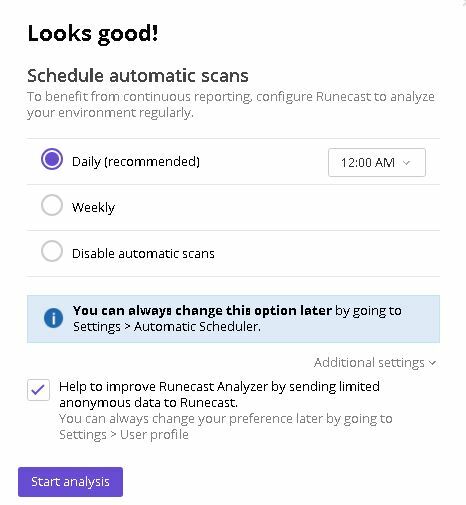 The current BETA version doesn’t have the results for the server I/O devices, upcoming Runecast Analyzer releases will come this and more features.